Houston City Councilmember Jerry Davis and Taylor Smith Consulting are hosting a series of job fairs in District B in February. 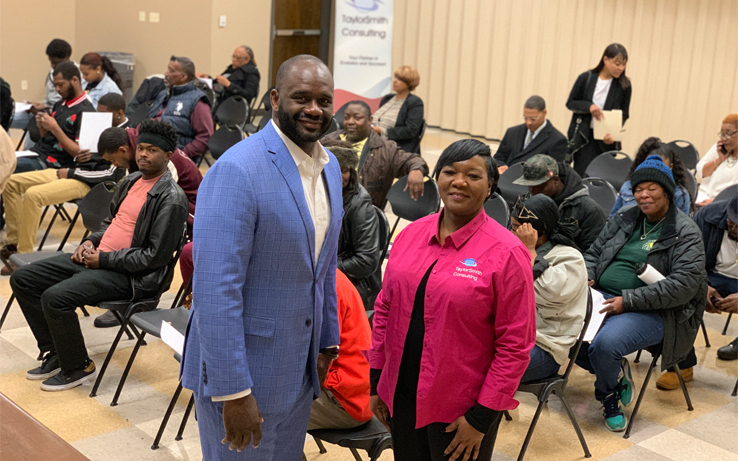 The first job fair took place this past Tuesday, February 5, at the Kashmere Multi-Service Center located at 4802 Lockwood Dr. 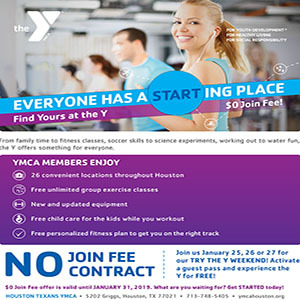 The next two job fairs will be held on February 12 from 9 a.m. to 12 noon and on February 19 from 2 p.m. to 5 p.m. at the Northeast Multi-Service Center, located at 9720 Spaulding St., Houston, TX 77016. Candidates attending the job fair will be able to speak with human resources representatives and complete job applications on site. Hundreds of temporary and permanent positions with medical benefits are available including jobs with one of the nation’s largest recycling centers and the Houston Rodeo. 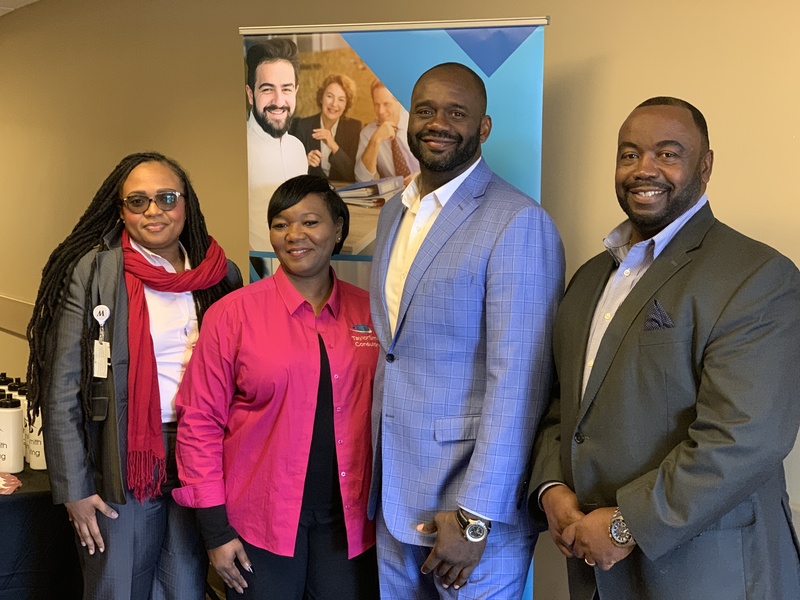 (L to R) LaTosha Selexman, Division Manager of City of Houston Community Re-Entry Network Program, Tracy Taylor-Smith, CEO of Taylor Smith Consulting, Vice Mayor Pro Tem Jerry Davis, James L. Bell, Program Manager, City of Houston Community Re-Entry Network Program. Taylor Smith Consulting founder, Tracy Taylor Smith, is a native of Houston’s District B and graduate of Forest Brook High School. 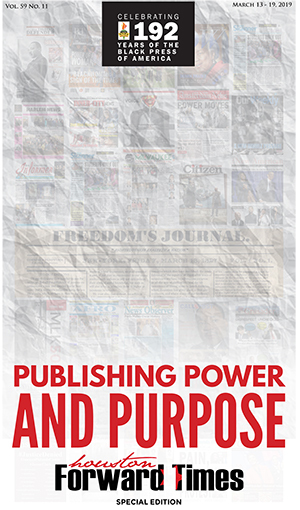 Founded in 2006 by Taylor Smith is one of Texas’ thriving minority, women-owned businesses, and is an award-winning staffing firm that has offices nationwide and employs thousands each year. Applicants are encouraged to bring two forms of identification with them, as qualified candidates will be placed on the spot. 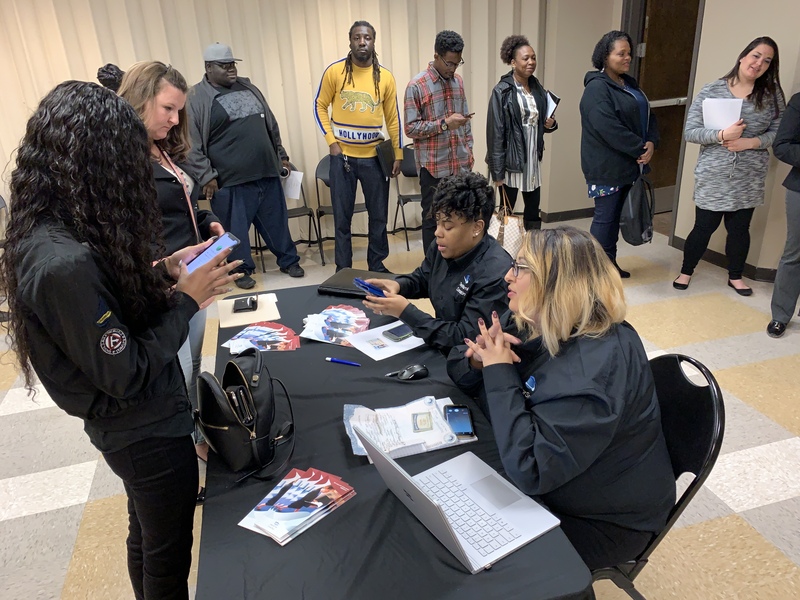 Over 250 job seekers attended the first job fair held at the end of January, and hundreds of positions are still available.